Acellus Career and Technical Education (CTE) courses incorporate the necessary academic anchor standards, along with the career and life-skills training essential for success in the “real world.” With the various career clusters Acellus offers, students are able to take courses specific to the career pathway of their choice. 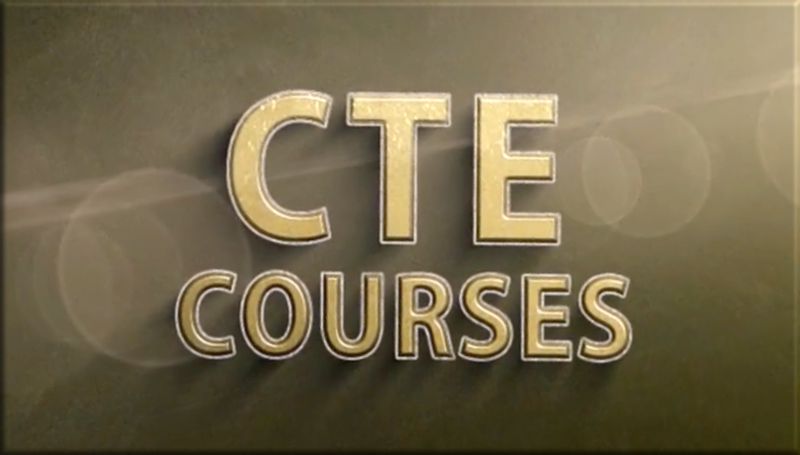 Acellus CTE courses provide career related education experiences, while taking the experience a major step further, by allowing students to earn industry recognized credentials. These industry recognized credentials are extremely valuable. The credentials let employers know that this student is work-ready on day one. 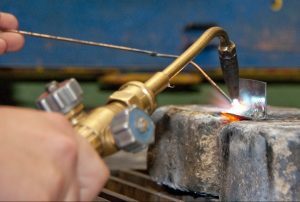 Acellus has already made substantial progress in the development of career and technical education courses, and offers over 20 career courses, including heating and air-conditioning, electrical, and plumbing. CTE-100, which is an initiative of IST, involves the development of courses for 80 additional careers. For each career, 2 full-year courses will be created. 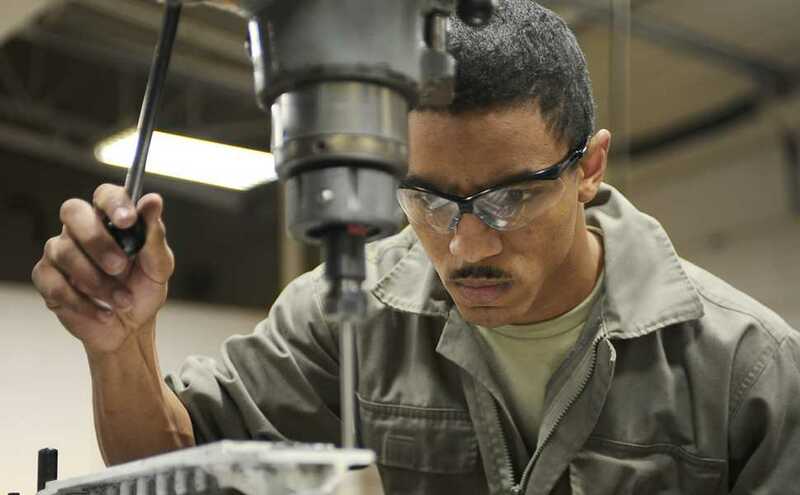 The curricula for these courses follows state CTE guidelines, but also relevant industry standards with the idea that students will be qualified, upon completion, to take industry recognized certification exams. This will open the way for them to move into entry level positions in these fields right out of high school. Acellus CTE courses have been filmed in 3D, for use with the Acellus 3D Tablets. The Acellus 3D Tablet uses natural 3D technology, which does not require the use of glasses for the 3D effect. This 3D technology has been shown to deliver many benefits in an educational setting – concepts that are hard to convey through the traditional 2D approach become much easier to show when displayed in 3D. More information on the Acellus 3D Tablets.